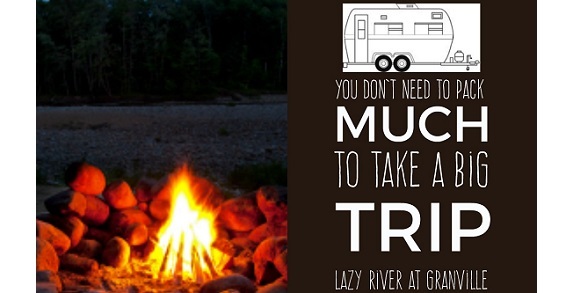 Lazy River at Granville, located just 25 miles east of Columbus is great family fun for campers whether RV, Tent, or Cabin. Always an enjoyable experience. Many fun-filled activities and family fun for kids and adults. 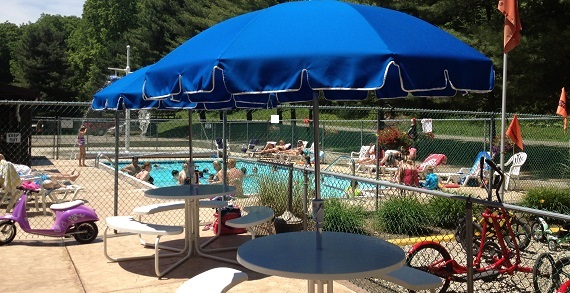 Lazy River offers great features and amenities whether it’s use of its swimming pool, sprayground, bmx track, planned activities, mini-golf and gem mine, planned theme activities, just to name a few. 11 Themed Weeks and 26 Themed Weekends!